The Boys & Girls Club of Lawrence is changing lives at the Center for Great Futures and I want to be a part of that! When young people have a community that supports them, they thrive and learn to succeed. When they have the opportunity to participate in sports, youth gain social and academic benefits that improve relationships, communication, and the cognitive ability to learn. Playing sports teaches leadership through individual skill building and teamwork. All the money you donate to send me over the edge, will go to a Sports For Life fund at the Lawrence Boys & Girls Club to help pay sports fees, equipment, and shoes for their financially disadvantaged students. Let's Do This! and Together we WILL Make a Difference! Landen Lucas - Sports For Life hasn't added a story. I'm going to rappel down the 888 Lofts, in exchange for donations back to the amazing local non-profit organization, Boys & Girls Club of Lawrence. Boys & Girls Club lives by the mission: To enable all young people, especially those who need us most, to reach their full potential as productive, caring, responsible citizens.  In 15 different locations, the Boys & Girls Club of Lawrence serves more than 1,300 kids per day from various racial, religious and socioeconomic backgrounds. “Those who need us most” has many definitions. We are here for single parents, working parents, guardians, grandparents and positive mentors committed to their child receiving quality before and after school programming. 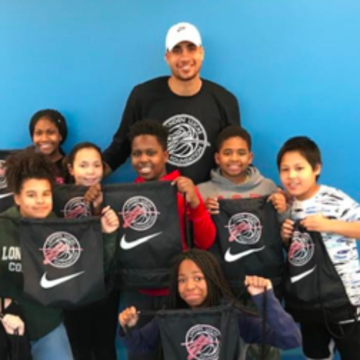 Landen Lucas - Sports For Life hasn't posted any updates yet. 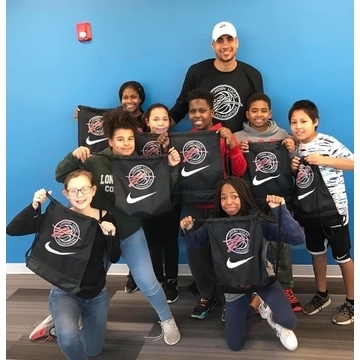 Join Landen Lucas - Sports For Life in making this campaign a success. Together we can do good for the cause we believe in. Boys & Girls Club of Lawrence is managing the funds for this campaign. 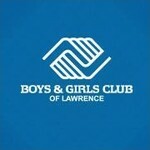 Boys & Girls Club of Lawrence is a verified organization.